Inspired by the central government's Swachh Bharat Abhiyan, a tribal woman in this Madhya Pradesh district mortgaged her jewellery to build a toilet in her house. 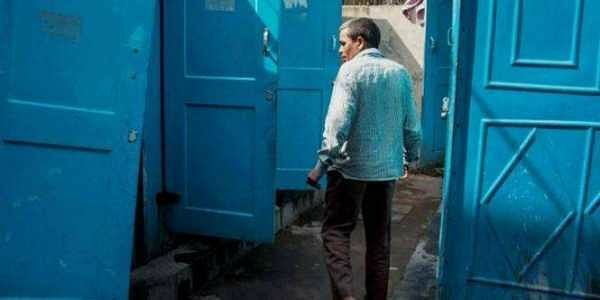 DEWAS: Inspired by the central government's Swachh Bharat Abhiyan, a tribal woman in this Madhya Pradesh district mortgaged her jewellery to build a toilet in her house. Annapurna Bai lives in Amodiya village with four children, including two daughters, and her husband, a labourer. She says she did not like defecating in the open so without waiting for government funds to arrive, she raised a loan against her jewellery to construct the toilet. Annapurna Bai has inspired other families in the village, which has a population of around 630 people, to build toilets with many already on the job.